I liked the red colors too, but this coloring more says “cyberpunk” to me. I also want both pairs of boots in my size. 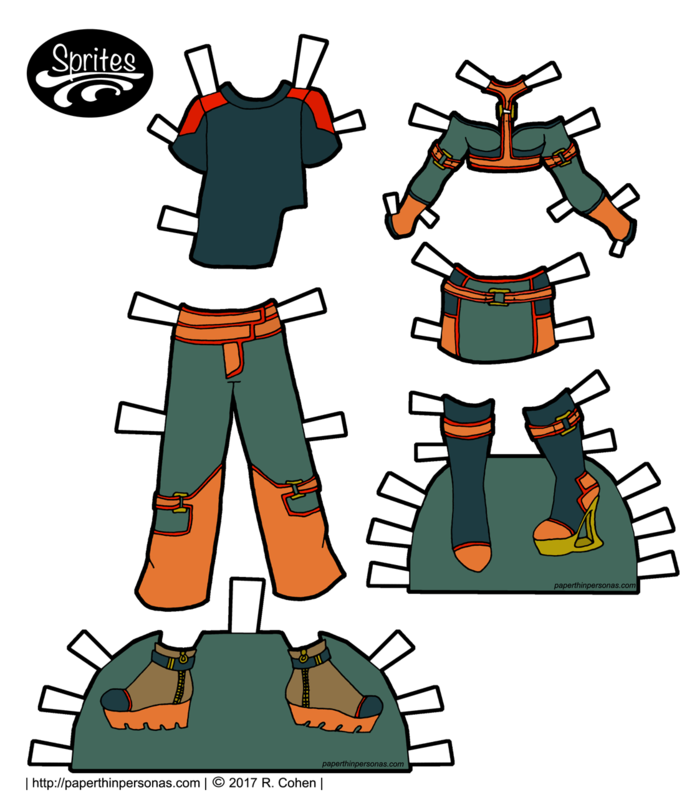 I always want my paper doll’s shoes. They have way better shoes than me.